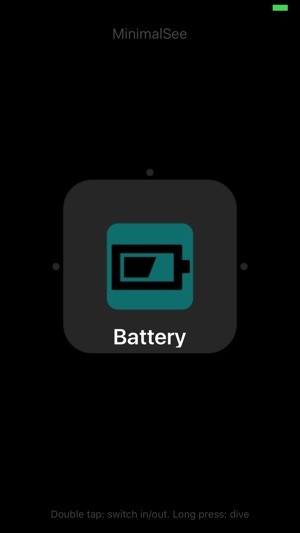 MinimalSee is not typical App which employs Graphics User Interface (GUI) model in mobile Operating System (OS) such as iOS. It’s completely different User Interface (UI) design which employs the model of SUI, which relies on sound and audio as primary means of “display”, also called “auditory display”. By virtualizing UI object into auditory space, instead of visual screen, eye free operation can be achieved. This is different mindset from GUI concept. MinimalSee utilizes simple gesture as control input to device. By defining and standardizing generic gestures in SUI system, all SUI applications may share common control and UI model. To help user to bridge the gap of traditional GUI based visual display to auditory display, MinimalSee is still designed to make use of visual display but as little as possible and not rely on it. Thus, it helps user to understand the model of SUI from familiar GUI concept. Once user gets used to new SUI model, user may ignore the visual display completely and operate MinimalSee in blind. MinimalSee is not single application. It is a platform to have built-in SUI Apps. 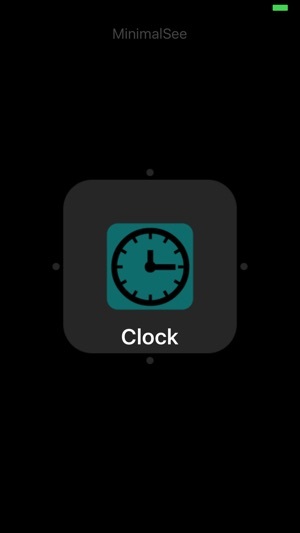 The control interactions in MinimalSee contains swipe up and down, left and right, tap, double taps and long press. 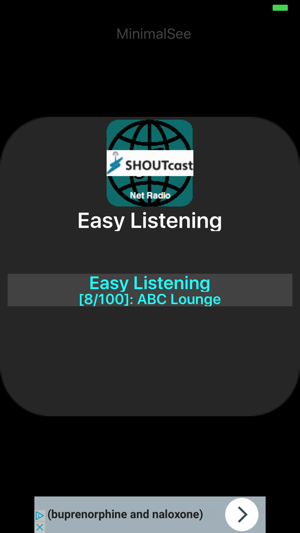 The general guideline is that swiping up and down control the built-in App navigation or major jump in content like seeking soundtrack. Swiping left and right navigate in various mode inside one built-in App and fast browsing in one soundtrack. Tap is generally getting feedback of current built-in App state. Long press dives into app temporarily. Double taps switch app in and out, play and pause. 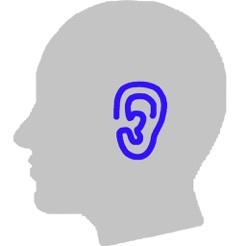 User may need some practice to get used to the sound feedback, which is designed as short and informative at same time. The visual display is not retained. It fades out if no interaction occurs. It helps to save battery as well. This is the lite version of MinimaSee. The difference from full version are 1) ShoutCast station list is limited to 100 in each genre. 2) banner AD at the bottom of screen. 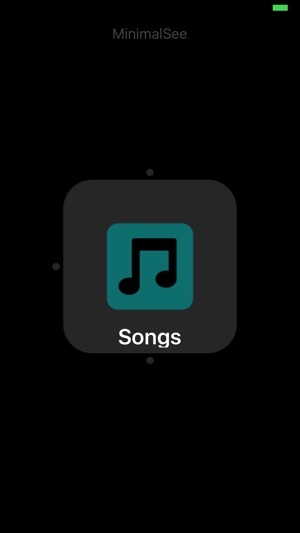 - Remove the limitation of song number in player. 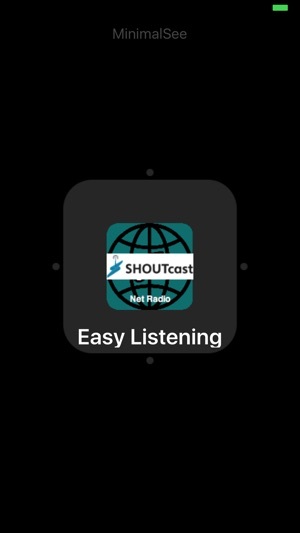 - Increase ShoutCast station list to 100 in net radio.